Karen Puopolo loves babies. This, combined with her interest in intensive care, has led Puopolo to a career as an admired pediatrician and influential researcher. 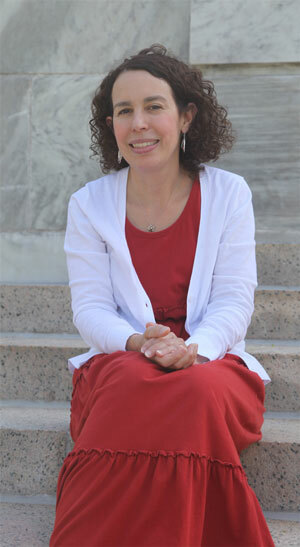 For the last 13 years, she has served as an attending physician in BWH’s Department of Newborn Medicine. Along with caring for newborns, she is also the director of Performance Improvement, Quality and Safety in Newborn Medicine, as well the medical director of the Neonatal Intensive Care Unit Lactation Service. As a pediatrician, how did you get into research? Although I do love providing care for patients, I always knew that I also wanted to improve care, and for that one needs to conduct research. My work focuses on the infections that affect newborns. In the lab, I study how bacteria, called Group B Streptococcus, cause serious infections in babies at birth. I have broadened my research focus to include clinical issues in newborn infection as well. Currently, I focus on the incidence, microbiology, risk factors and prevention of infections that affect all babies at birth, as well as those that affect premature babies in the NICU. My colleagues and I have learned ways in which Group B Streptococcus bacteria use sophisticated systems to sense their environment, adapt to that environment, and maximize their ability to cause infection. We have also explored how these bacteria become resistant to antibiotics by showing how specific types of DNA can cause such resistance. My clinical work has centered on how using antibiotics during labor and delivery has impacted neonatal infection. This work has helped clinicians understand which infants are at highest risk of infection and which antibiotics are best used when infection is suspected. 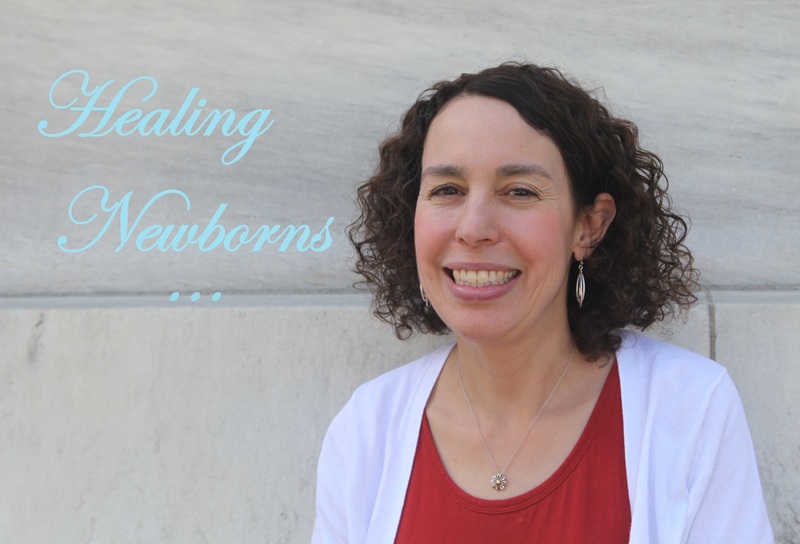 Dr. Karen Puopolo shares her work on studying infections that affect newborns. Most recently, my collaborators and I have developed a novel approach that uses electronic medical records to assess risk of newborn infection. Finally, working with colleagues in the Department of Newborn Medicine, I have been assessing the impact of performing infection evaluations on newborns. We have been able to create a model that quantifies the impact of these evaluations on infant health and the economic impact on the perinatal system. How has your work impacted newborn care? Our research group was the first to identify the issue of false-negative screening in pregnant women being tested to prevent neonatal Group B Streptococcus disease. Our research has also led to a significant decrease in the rate at which newborns are evaluated for infection at BWH, leading to change on the national level on how lab testing is performed in this evaluation. We were also the first to clearly demonstrate the importance of accounting for time after birth in testing for infection. Finally—and most importantly—we are helping neonatal clinicians across the country use our model to assess risk of neonatal infection. This model has been made freely available as a neonatal sepsis risk calculator on the Web and as a mobile app. We hope this can help clinicians efficiently and accurately identify newborns at risk of infection, and safely decrease the number of infants subjected to unnecessary laboratory testing and antibiotic treatments. What do you enjoy most about working at BWH? I really love working with newborns and their families. I love working in a perinatal center like BWH, where I interact not only with my newborn medicine colleagues but also with the great clinicians and researchers in maternal-fetal medicine and obstetrical anesthesia. I appreciate that BWH has amazing resources for clinical and basic research, as well a real commitment to quality improvement in clinical care.